Clothing brand Uniqlo is running a giveaway on the roof of its flagship London store, to celebrate its re-opening tomorrow (18 March). The event, branded Unlock Utopia, will see 30 London experiences up for grabs, including a helicopter ride and dinner at The Shard. Uniqlo is also giving away £100 vouchers that can be spent in-store. To enter, attendees will need one of the unique codes that the brand has distributed online and on flyers around Oxford Circus station. The experience will open at 8am, and the first 311 people through the doors will receive a Uniqlo goody bag. Everyone who enters will receive a £10 discount code. Two agencies created the activation - Founded worked on the in-store elements, meanwhile Graphite handled the digital side. 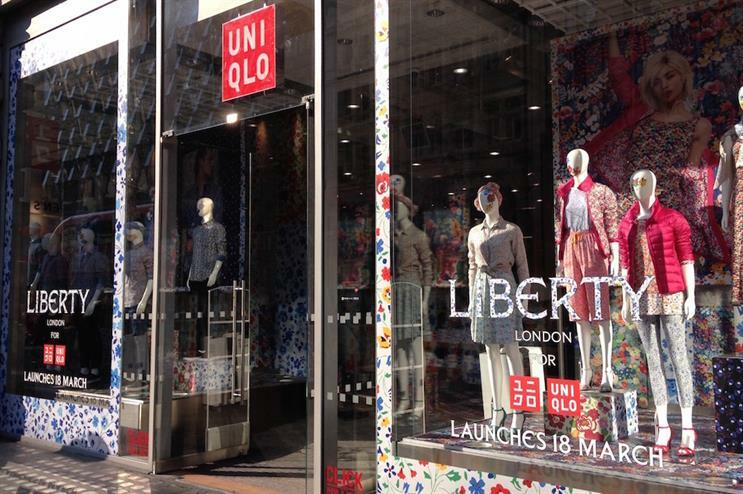 Following its refurbishment, 311 Oxford Street will house all of Uniqlo’s product lines, including its collaborations with style icon Ines de la Fressange and Liberty of London. The store is intended to mimic London as a ‘utopia’ of creativity and culture. As announced last week, its new space will host events in partnership with brands including East London radio station NTS and the Tate Modern.